Perhaps you know him as Doyle from Gilmore Girls or maybe you know that Danny Strong is the co-creator of Empire. 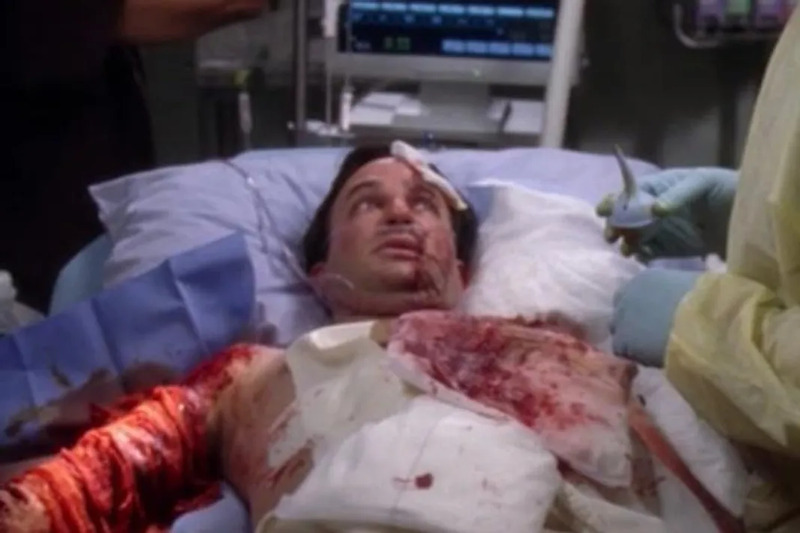 However, when he guest starred on Grey’s Anatomy he was a poor chap whose girlfriend’s pet lion used him a chew toy. Even worse, the woman was more distraught about her lion than her beau being ripped to shreds.